Partner Tech provides the right equipment for business to expand and grow. The SP-1030 from Partner Tech is a high performance smart POS system designed to meet the needs of today` power hungry POS and customer service applications. 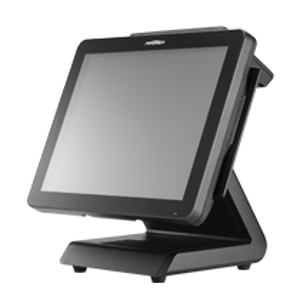 The choice from Celeron 2.5GHz dual-core i3 3.3GHz to i5 3.0GHz and up to 16GB of RAM, are combined in an elegant touch screen unit that features some of the most advanced and cost effective features found on any POS system.